La Grange is a 130-year-old urban village just a 20-minute train ride west of Chicago. 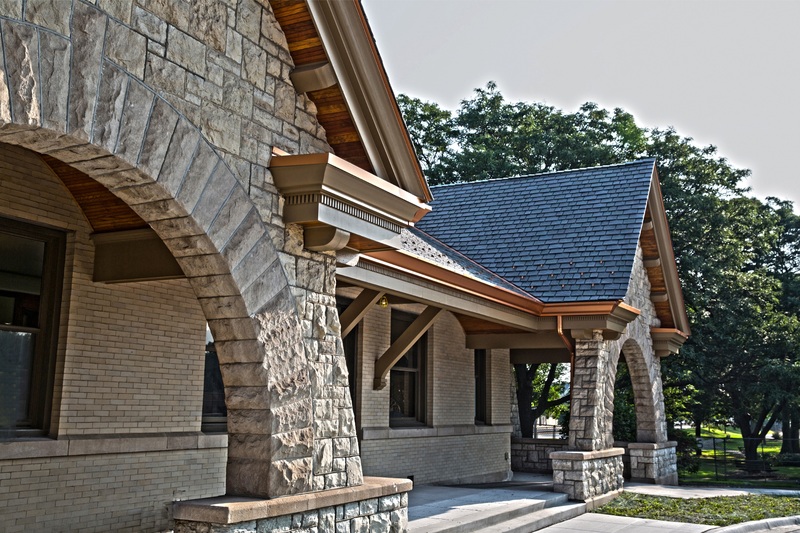 Located along the BNSF Commuter Rail Line, La Grange's 16,000 residents enjoy award-winning schools and community services, as well as historic architecture, popular restaurants, thriving local commerce, and a bustling downtown. I would love to help you come home to La Grange! With exceptional market knowledge and a unique customer service approach, I advocate for my buying and selling clients every step of the process. I work tirelessly to find my buyers just the right home. For my sellers, I offer accredited home staging services, which help them get top dollar with low market time. I hope you will contact me for your home purchase or sale. I offer moving results!